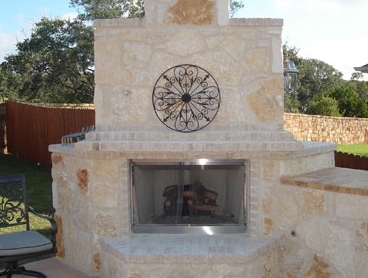 Enhance the beauty and functionality of your home with a beautiful outdoor kitchen or fireplace. 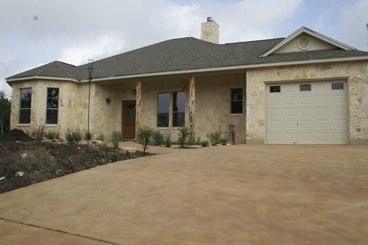 Our fabulous South Texas climate affords everyone the possibility to enjoy the great outdoors virtually year round. Experience these wonderful outdoor environments with your family as well as a fantastic entertainment area for parties and friends. Decks are an outdoor extension of your home, an ideal place for everyone to hang out, whether it is a few friends or the whole family, adding a deck will help create that space for you to enjoy. 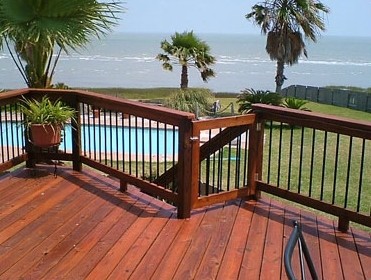 Whether your preference is wood or composite material, call us at 210-691-9300 for a free design consultation and price quotation for your decking needs. 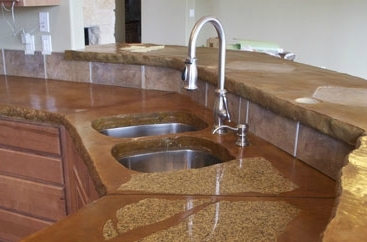 Whether you prefer stamped or stained, the possibilities with using decorative concrete for your home are limitless. There is a wide selection of colors, patterns, and textures that can be achieved. 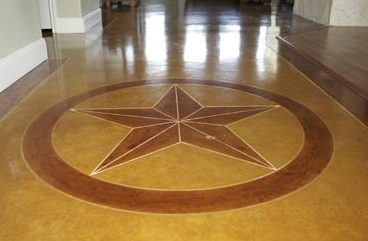 Decorative concrete offers the look and feel of more expensive materials while still appearing authentic and natural.